Industry demands for packaging products are often diversified and driven by factors unique to business specific product and logistical requirements. Pinetec design, develop and manufacture a wide range of timber packaging products for a variety of industry applications. Pinetec’s flexibility, durability and capacity to assist in addressing packaging and transport requirements are as diverse as the industries supplied. This diverse manufacturing capability allows Pinetec the capability to service a range of industry segments with unique and specific needs. Customers in this market sector had consistent issues with stacking, storage and transportation of multiple layered pipes where damage would occur through structural fracturing and abrasive impact. Pinetec was able to utilise our extensive industry knowledge to design composite (hardwood and softwood hybrid) scalloped gluts that provided a constructive solution to this issue. The result mitigated all issues surrounding damage through logistical execution and provided a means for safe storage. This market sector can be particularly demanding on the structural integrity of the pine fibres generally used in the construction of timber packaging. The stresses placed on the timber packaging through non-metropolitan logistics and exposure to rough terrain meant that in certain instances repairs to timber packaging as well as the product being distributed were needed when the goods land. Extensive trialling was conducted using hardwood and softwood fibre combinations to maximise strength whilst keeping the project economically viable for the customer. The solution increased the timber packaging resistance to breaches in the structural integrity and minimised interruption to the customers operation through unnecessary allocation of personnel to product damage and packaging maintenance. A number of customers in this industry have recently needed to make changes to their manufacturing layouts or even build new plants to accommodate growth or product diversification. This situation invariably requires changes to the design of automated conveyor and palletising systems which can often be viewed as a demanding and complicated process. Pinetec has assisted a number of businesses in this industry to mitigate a range of issues associated with alterations to their material handling systems. This has been achieved by providing innovative timber packaging design advice and the subsequent provision of products that are aligned to the customer’s specific operational requirements. 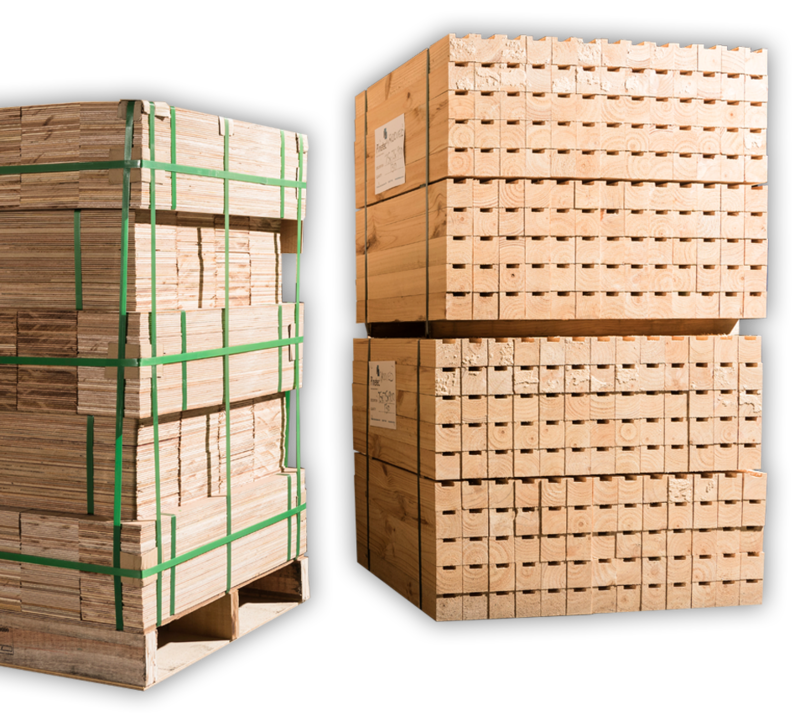 Call us today without obligation to discuss your Timber Packaging requirements. We are experienced industry locals and it is very likely that we understand and can deliver on your specific industry need at Pinetec.